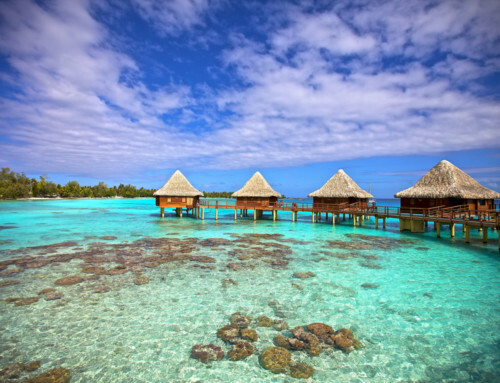 The Teta Motu in Rangiroa is one of the gems of Tahiti and Her Islands. Considered as one of the most beautiful hotels in the world, The Motu Teta will charm guests with its exclusiveness and its purity far from pollution. Far from the rigours of daily life, the Motu Teta offers comfort and luxury of excellent quality in harmony with the nature reigning all around it. It is surrounded by a marvellous lagoon known as one of the most beautiful and richest sites in the world. 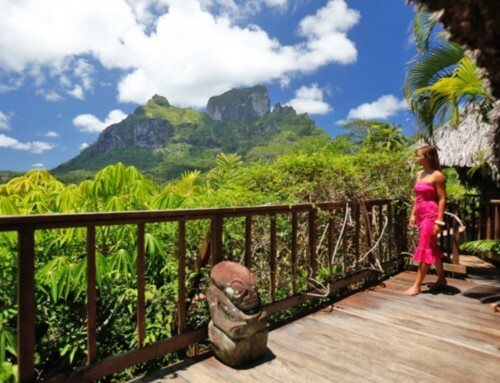 The Motu Teta provides guests with 2 unique elegant villas. 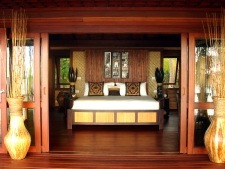 They have been designed in a Polynesian style with a touch of modernity. They invite anyone to relax and admire the splendid view of the sublime multicoloured lagoon of Rangiroa only a few steps away. The main villa has a kitchen ready to accommodate the talented chef of the Motu. According to guests’ wishes, he will come up with a personalized menu. 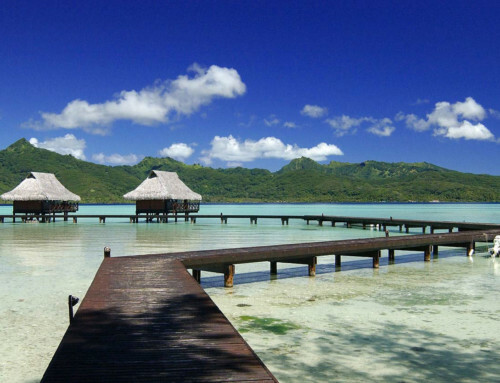 At the Motu Teta, the service is entirely measured to perfection for everyone to enjoy this Polynesian experience. This small Eden is ideal to unwind and to enjoy. 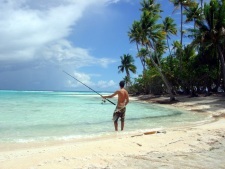 Diving among the treasures of the lagoon, kayaking, windsurfinging, fishing, walking on the pink sand beach, visiting the village of Ote Pipi, picniking on another Motu…only to name a few. 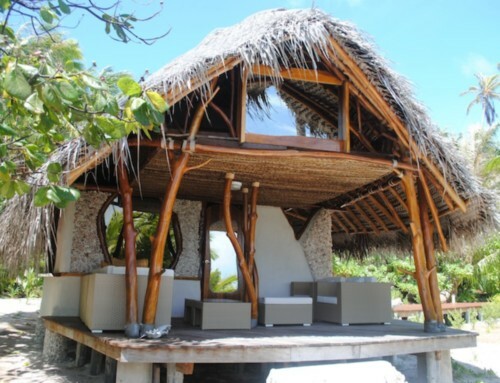 The Motu Teta completely redefines the ultimate luxury of a Robinson Crusoe stay in Polynesia!